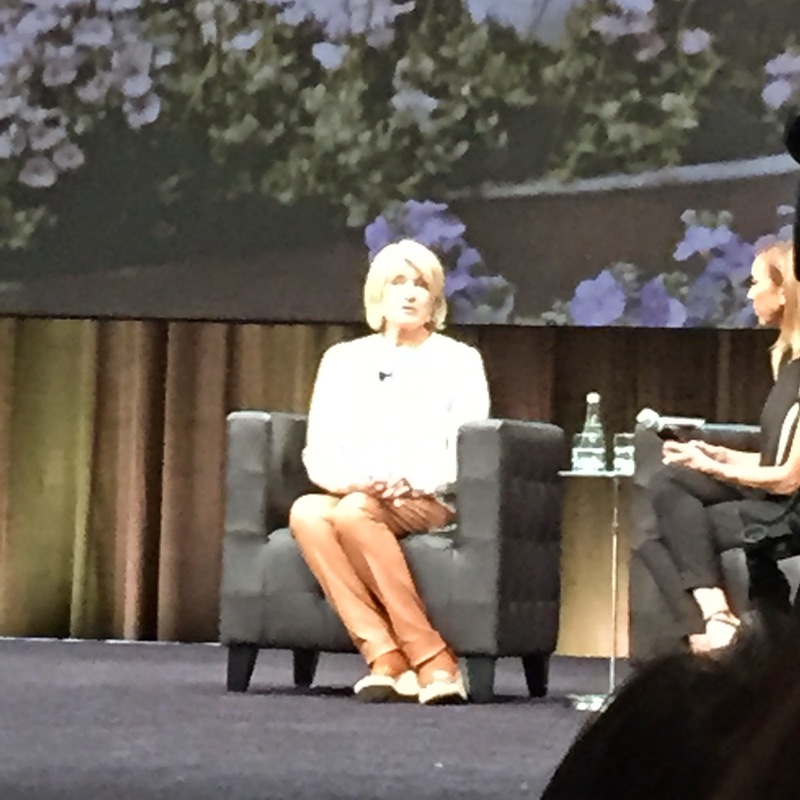 I had a chance to hear Martha Stewart speak in person last week about why she wrote her now classic first book, Entertaining, and what's important in being an entrepreneur. While the subjects are not entirely germane to the usual Mystery Playground fare, it is interesting enough to share. I will apologize in advance for the quality of the video. 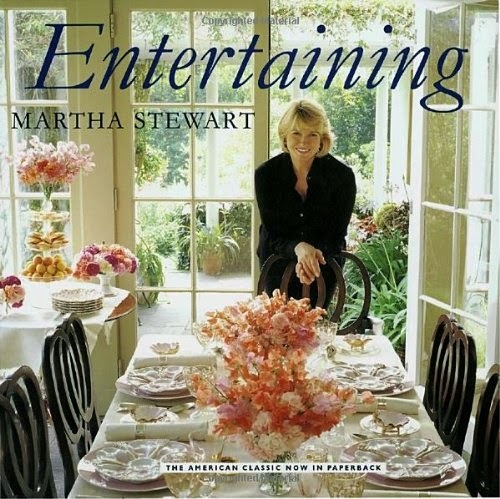 Martha was interviewed on-stage by E! News anchor and Fashion Police co-star, Guiliana Rancic.